Thank you for making our Annual Fundraiser a Success! Updated Monday June 18, 2018 by Rick Licursi. Thanks to all for making our annual fundraiser a great success! The night was perfect, the refreshments cold, and the music fantastic. Congrats to all who won a basket or cash prize. 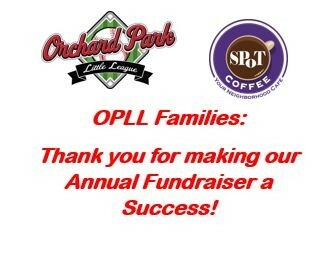 Your support of this fundraiser directly contributes to making the OPLL facility the best place to play baseball or softball in Western New York. Thanks again!